The energy war is truly underway around the world, and there’s one word on everyone’s lips: storage, or more specifically, the solar-plus-storage revolution. Solar-based generation has been available to the market for decades, but energy utilities have managed to keep their stronghold over the energy market. The downfall of solar power has been that it could not cater to nighttime electricity use -- relying on the larger electricity grid to keep it going. Enter solar-plus-storage, the game-changer that solved this issue overnight. 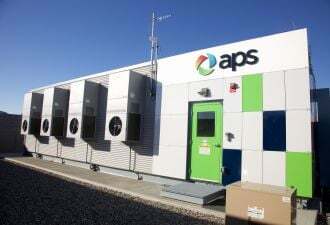 Granted, solar-plus-storage technology has been years in the making, but the shock it is causing to traditional electricity suppliers is drastic. 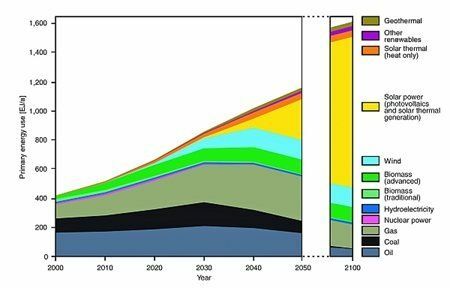 The power dynamic between solar, fossil fuels, the government and consumers is highly complex -- and about to become even more so. Telecommunications companies want in on the action -- and they have money, consumers and huge market influence. Australian telecommunications company Telstra has announced plans to roll out home solar-plus-storage solutions to the millions of consumers it has around Australia. The corporation will offer entire-home connectivity packages including internet, phones and now solar, hopefully making the cost of solar panels in Australia more affordable. 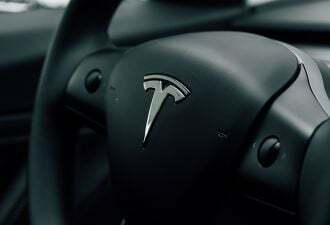 “We see energy as relevant to our ‘Connected Home’ strategy, where more and more machines are connected in what is called the internet of things,” she said. Telstra has identified enormous potential in an existing consumer base, which will be looking to make the move to solar in the near future. Predictably, other large telcos will follow suit when the adoption of solar-plus-storage increases, and everyone wants a piece of the pie. While companies like Telstra and their competitors are experts within their industry, this doesn’t mean traditional utilities like AGL, Ergon Energy and Origin Energy won’t go down without a fight. They have, after all, been doing this for a while. The question is whether a long history in the energy industry will be an advantage or a disadvantage. The status quo is hard to change. This is where Telstra is seeing its opportunity. Consumer relationships matter. This may seem like a fairly obvious statement, but the history of energy companies and their consumer relationships does not reflect a strong focus on customer service. 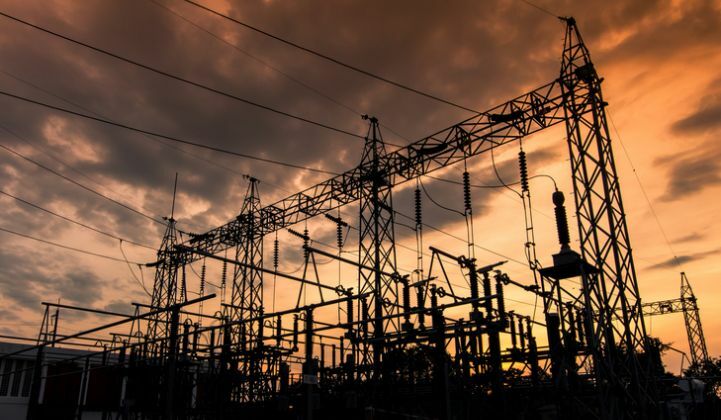 The traditional relationship between utility companies and their customers has long been a one-sided power dynamic, leaving utility companies with large amounts of control over energy prices. 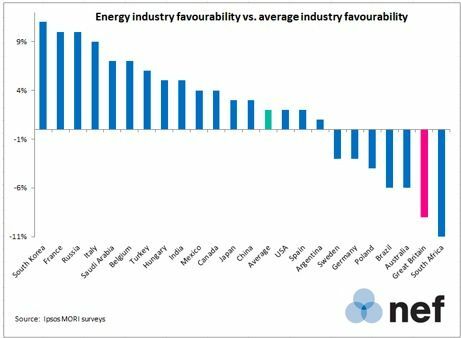 In Australia, the reputation of energy retailers is considerably on the negative end, with just 22 percent of Australians holding a positive view of the energy industry, according to a survey conducted by IPSOS-Mori in the U.K. The reasons for Australians having a poor relationship with their energy suppliers are said to include gas supply issues, the controversial coal seam gas movement, and high electricity prices. In what was once an oligopoly over the energy industry, utilities have had little need to foster their relationships with customers. But as the solar revolution is expanding and customer service experts like Telstra enter as competitors, electricity retailers could be starting to regret relying on a historical imbalance of power. A 2014 Fairfax Business Intelligence survey measuring customer service satisfaction showed that energy utilities ranked worst in terms of customer service. Advisory body Accenture and the Australian Financial Review have released recommendations to the energy sector suggesting exactly that. Their suggestions highlight consumer relationships as the central factor to the success of energy utilities in the changing and increasingly competitive energy market. “Energy providers need to understand that customers are irrational and that many consumers have a preference to interact through non-traditional channels. Energy companies should look to making better use of digital, personalization and user-centered design,” the report states. This is something telecommunications companies have been doing for years. The nature of the telecommunications industry demanded a high level of customer service from telcos, giving them the advantage of positive consumer relations in their entry into the solar industry. The empowerment of the consumer is aligning with the enormous growth of the solar storage industry, and there’s no doubt that demand for self-sufficiency in energy consumption is high. Leading consumer care organization Australian Solar Quotes has seen record numbers of solar quote inquiries this year as Australian consumers seek solutions that will protect them from exposure to high electricity prices, driven by the Australian utilities. It’s now only a matter of time until the shift in the way that we buy, store and consume electricity will be available to all Australian households, including the large rental and commercial market. Darryn Van Hout is an Australian ambassador for sustainability, with a keen interest in the solar energy sector in particular. Follow him on Twitter @DarrynVanHout.